FCC Construction provided Project Management services for the civil scope of work in order to complete this 220 million dollar expansion. 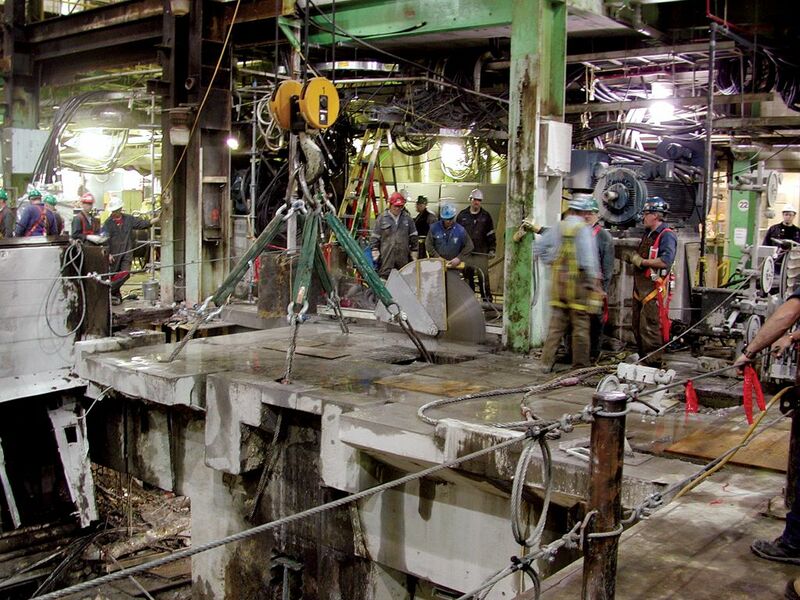 The around the clock project involved the construction of partial calender foundations which included concrete demolition, steel piling, foundations and shear walls. FCC was able to complete this project without any interruption or stoppage of mill operations during the course of demolition and construction.